In a deep fry pan add oil, when the oil is hot, deep fry egg plant (Brinjal) to the golden brown. Garnish, and Serve hot with Bread, Roti, Drinks, and even with the Plane Rice and Rasam as a side dish..
if u want u can send this .. It is my favorite cuisine..and this dish looooooooooooks so colorful and divine...! Hope you win! 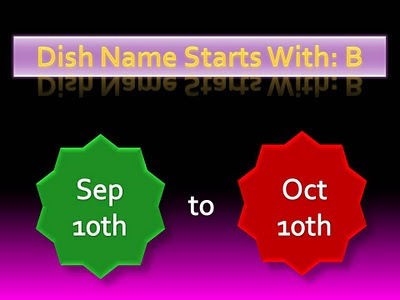 The dish does look and sound delicious..
Err if you dont mind then may I ask if you are a 'Rawat' from Uttranchal?? 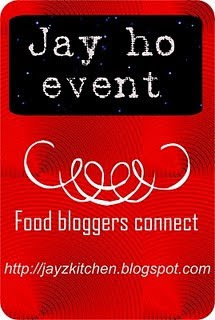 Lovely recipe and wonderful clicks. 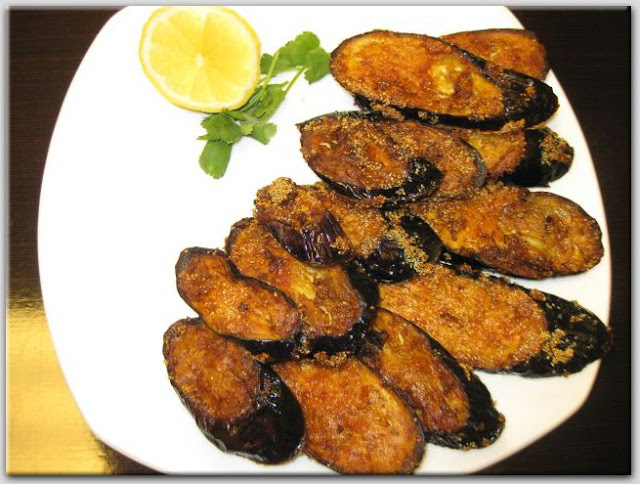 Crispy and delicious brinjal fry..Nice pics, Rumana.. 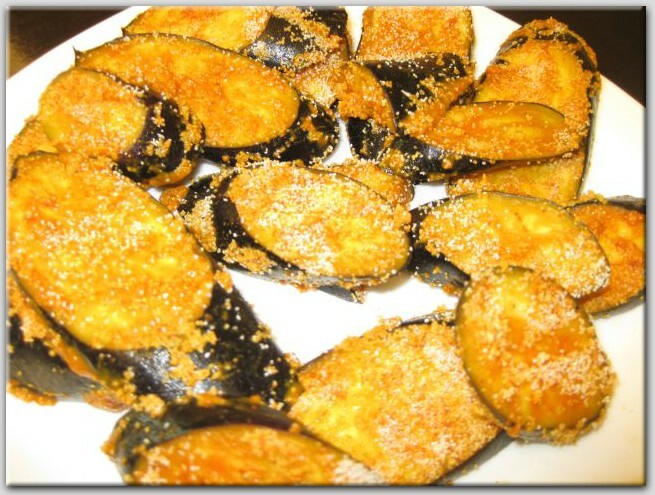 Perfect and yummy brinjal fry... love its color! Wonderful and simple recipe. Brinjal fry looks yummy and tempting. Looks very delicious:)thanks for sharing. Love the eggplants...looks so lovely!